Oreos were a staple junk food present at all of our childhood sleepovers. Even though some of us don’t like to admit it, we still turn to Oreos to this day when we’ve had a particularly long day. Unsurprisingly, the Oreo is the most popular cookie brand in the United States, based on sales. But Oreos are no longer just two chocolate wafers separated by a vanilla cream filling. Since 2010, the classic cookie has taken on many different forms and flavors. 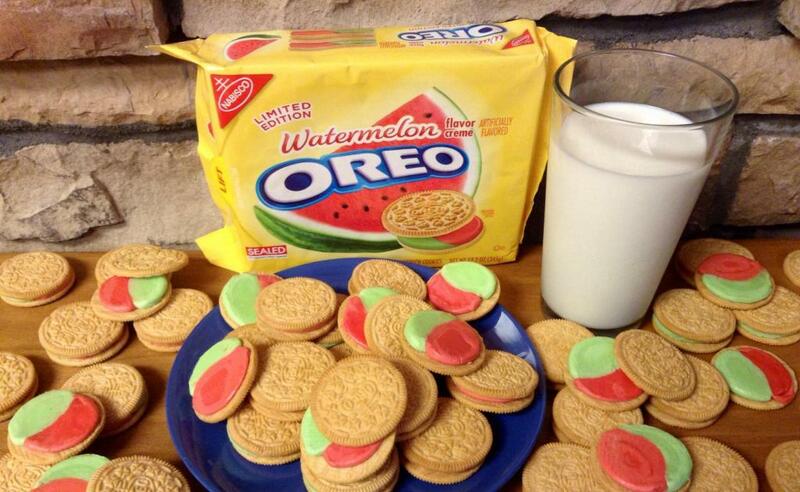 Some flavors, like Double Stuffed Oreos, are to be expected while others are truly bizarre. Here are ten of the weirdest ones ever invented. Cookie lovers beware: some of these flavors were limited-edition cookies and may not be for sale at the moment. 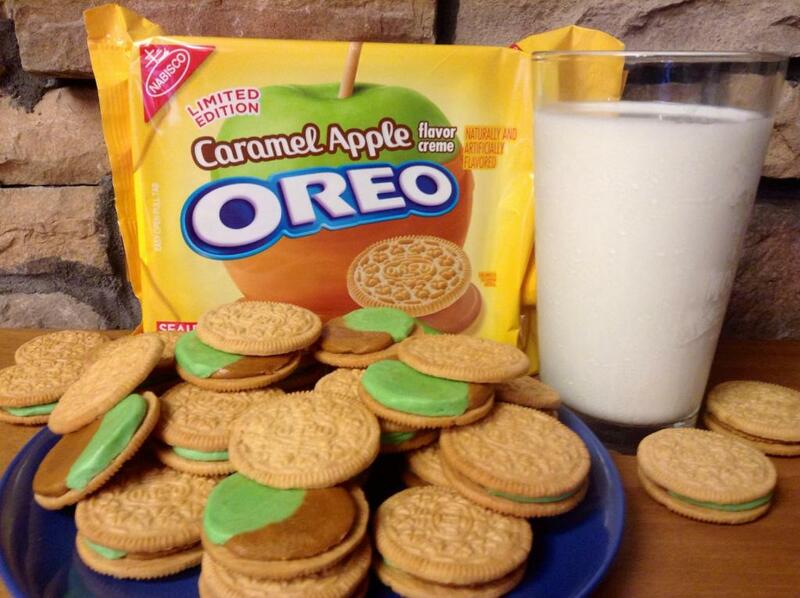 This limited-edition Oreo flavor hit shelves two fall seasons in a row. The cookies were made with two vanilla cookies with a filling that was half caramel cream and half green apple cream. Basically, they tasted like caramel apples. 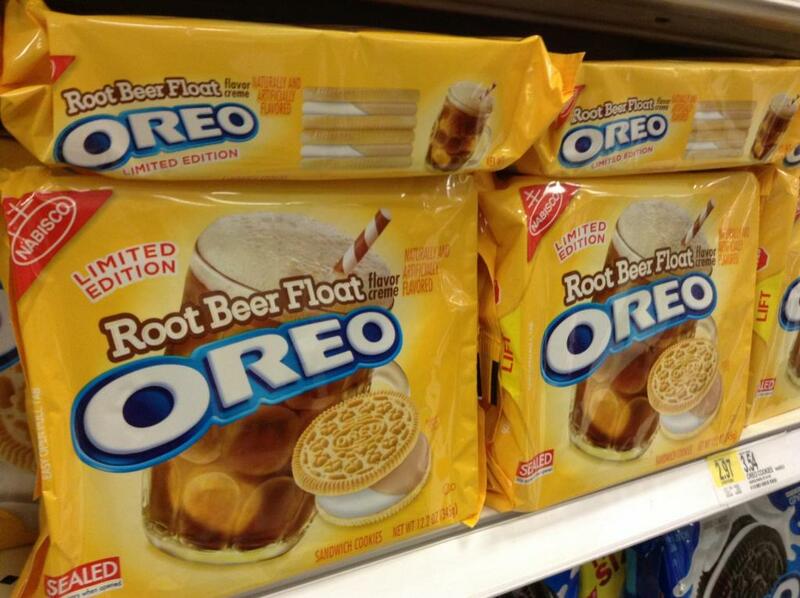 Sadly, this Oreo flavor isn’t being sold at the moment. Stay tuned. It may be hard to find White Fudge Covered Oreos after the holidays, but you can still buy a box on Amazon. This Oreo flavor is a classic Oreo with chocolate wafers and vanilla cream filling, but it’s covered in an outer layer of vanilla fudge. 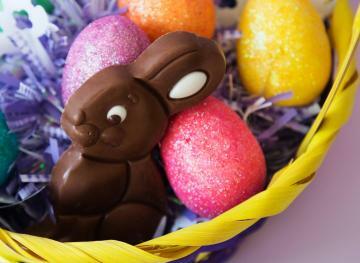 Customers say that the outer fudge coating tastes similar to the vanilla filling. We actually like the sound of these cookies, but we wouldn’t recommend them to anyone who doesn’t have a strong sweet tooth. This limited-edition Oreo flavor was quite confusing. One wafer was vanilla-flavored and the other one was chocolate-flavored. The filling was half strawberry cream and half banana cream — the combo sounds ambitious. 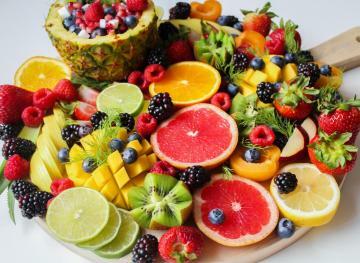 Some customers claim that the banana flavor tasted artificial and overpowering. If you’re dying to try these for yourself, you’ll have to wait and see if they’ll ever hit shelves again. Oreo Thins, the lower-calorie, thinner sibling of classic Oreos, come in a pistachio-flavored variety. We’re not sure how fond we are about the idea of mixing pistachios with milky, sweet chocolate. 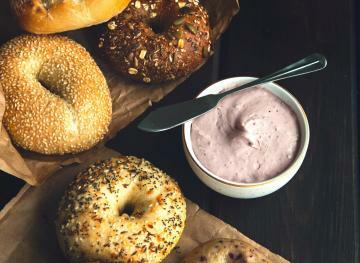 Still, some customers claim that these two salty-and-sweet flavors have a pleasant (dare we say enjoyable?) contrast. You might have trouble getting these at your local grocery store, but you can still buy a box on Amazon. This limited-edition summer Oreo flavor was pretty controversial. Some customers maintained that the watermelon flavor tasted purely artificial, while others claimed that it was more like a blend between watermelon and the classic cream flavor. These cookies were made with vanilla wafers. 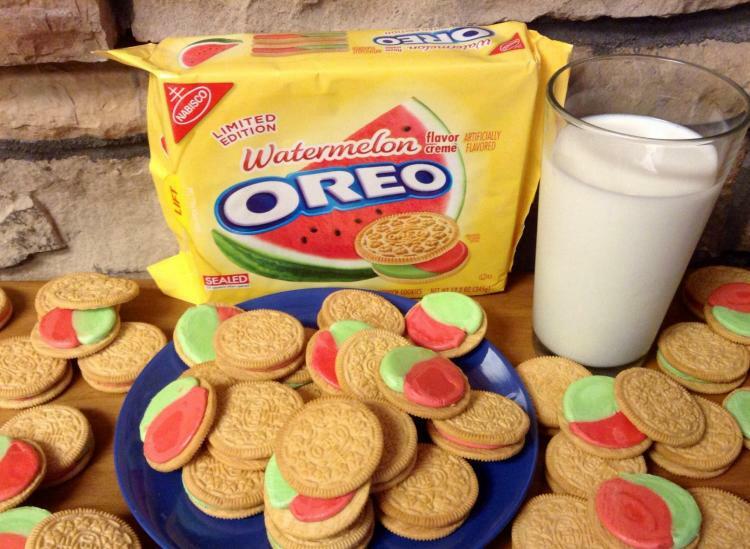 The filling was half green and half red to convey that “watermelon effect.” At the moment, this Oreo flavor is no longer available for purchase. Not sure what to get your SO for Valentine’s Day? 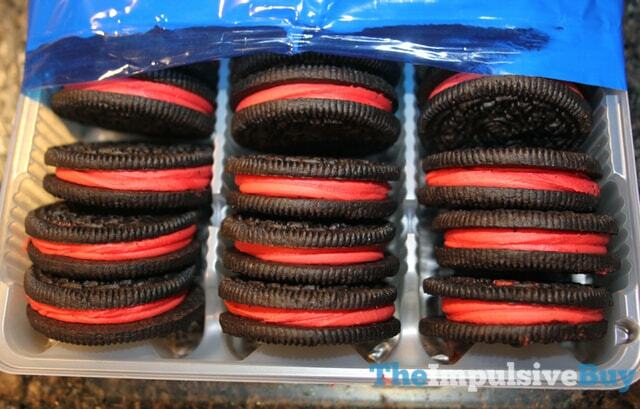 A pack of these V-Day themed Hot And Spicy Cinnamon-flavored Oreos could do the trick — or end your relationship. These cookies are made with a cinnamon candy cream filling and surrounded by two chocolate wafers. Some customers claim that they taste like eating a classic chocolate Oreo wafer without the cream while simultaneously chewing on cinnamon-flavored gum. No thanks. Sure, root beer floats are nostalgic. Scoops of vanilla ice cream floating in bubbly foamy root beer remind us of simpler times. But we’ve outgrown them (and this) for a reason. Root beer floats are nauseatingly sweet on their own, so we can’t even imagine what they’d taste like in cream form, surrounded by two vanilla-flavored Oreo cookie wafers. 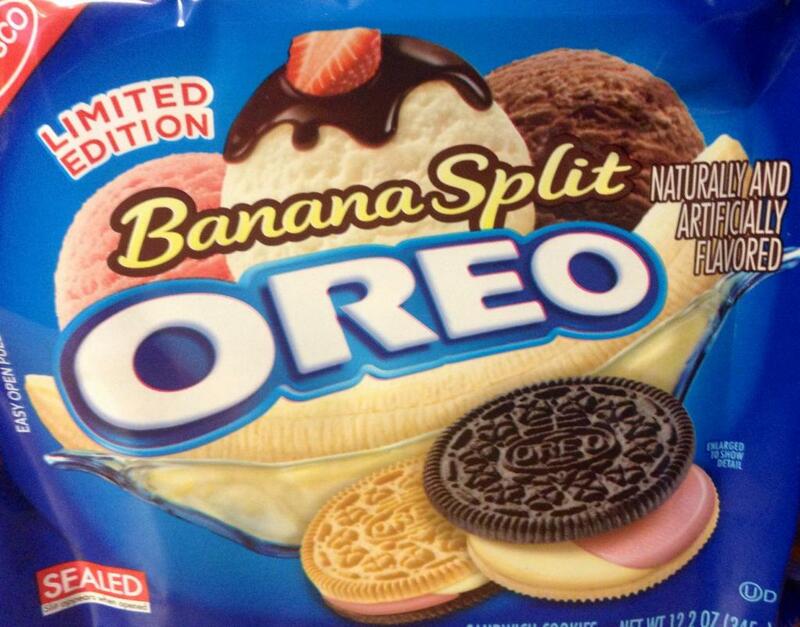 Honestly, even if we could try this limited-edition Oreo flavor, we probably wouldn’t. Relax on the beach with…Piña colada Oreos? This limited-edition Oreo flavor was actually a customer-suggested flavor that Nabisco decided to run with. It combined pineapple and coconut cream filling with classic vanilla wafers. 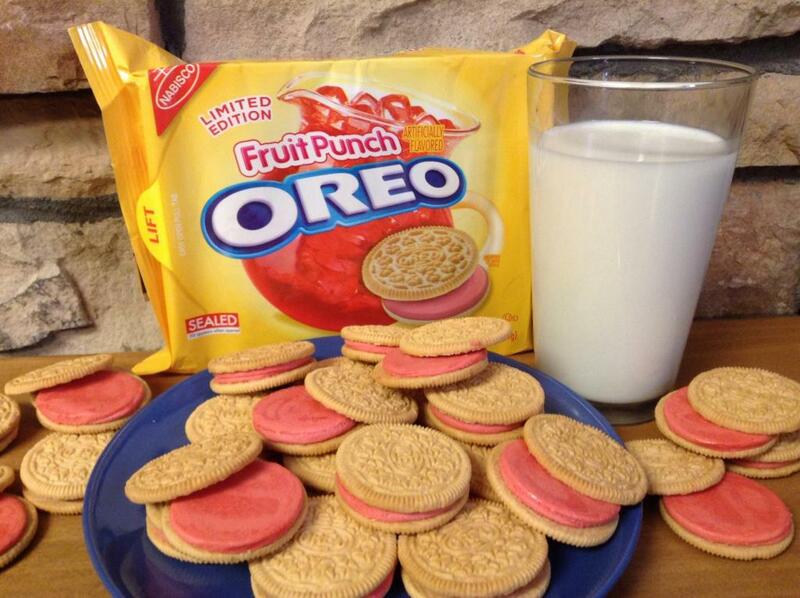 These Oreos truly pack a punch of flavor and not in a good way. Customers compare the flavor of these cookies to that of cherry popsicles mixed with cherry flavored cough syrup — ‘nuff said. Luckily, they’re no longer on the market. Why, oh why, does Nabisco insist on ruining Oreos for us with this nasty Swedish fish cream flavor? No one needs to eat gummy candy and cookies in the same sitting, let alone in a single bite. Needless to say, the reviews for this Oreo flavor were not stellar and it was discontinued.